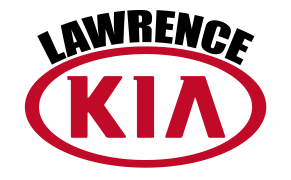 Do you have a Kia Parts question and you need answers? Submit this form and Lennette Crumet our Parts Manager will answer all your parts questions. You can order parts or ask questions through text, chat, Email or call 800-988-8624 and ask for Parts.